how 'socialyzd' is your brand? Today, businesses around the world cannot ignore the importance of having an online marketing campaign. Marketing is becoming more important as organizations around the world strive to develop products and services that appeal to their customers and aim to differentiate their offering from the competitions in the market place. Hence, in the extremely competitive world of today, social media marketing is the new ‘in’ thing and is definitely here to stay. Social media tools are of no secret today. Websites like LinkedIn, Facebook, Twitter, Flickr and YouTube, which have millions of visitors’ every day, are considered to be an important hub for marketing. Sponsoring your business using these sites is a very attractive business proposition these days because they offer a huge amount of traffic every day. Also, social media is fast, easy and FREE for you to create and share content directly with your customers. Social media marketing NOT only helps you connect directly with your customers but also assists you in getting the feedback instantly as well. Realizing the importance of social media many mobile companies have started introducing features giving instant access to social sites such as Facebook, twitter and flicker. 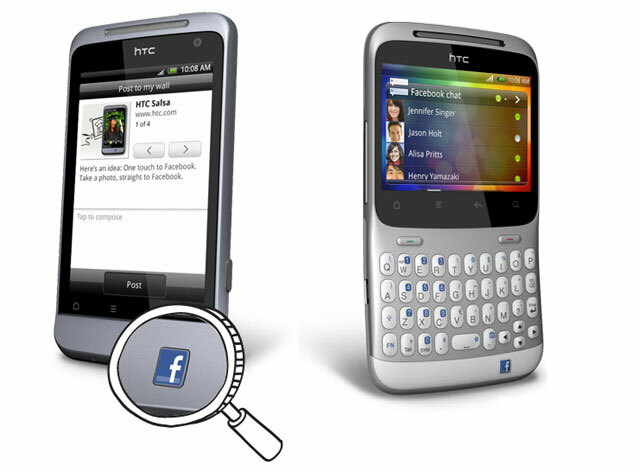 So much so that HTC has introduced its latest mobile sets with a Facebook Button. This shows why social media is being taken as a necessity by the businesses across the globe. You need to be connected 24/7. Hence, not a single business at present can think of ignoring the significance of social media. Social media marketing will allow you to discover your needs and what your customers prefer and that will allow you to act accordingly. By knowing their preferences, it will be much easier for you to enhance all of your products and plan your marketing campaigns more effectively. Social media is generally free to use but marketing the same thing through conventional methods would cost you thousands. 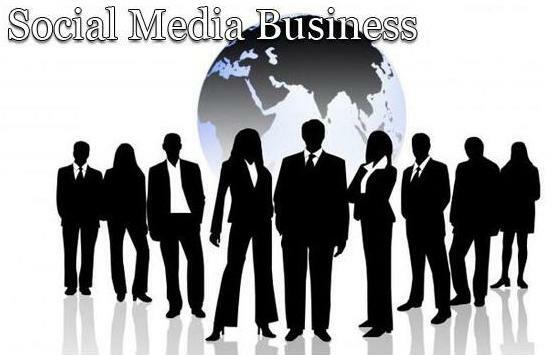 To make a lasting impact on the user and build a successful business one should be proficient in social media marketing. 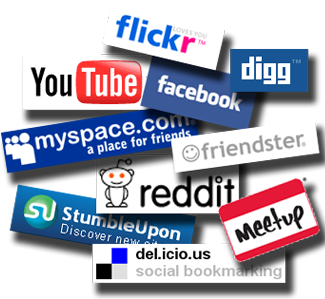 Social media marketing is an important tool that, when properly used is a highly beneficial and promising enterprise.